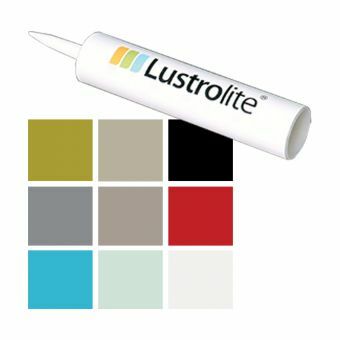 Lustrolite profiles are the perfect finishing touch for your shiny new Lustrolite high gloss bathroom panels. 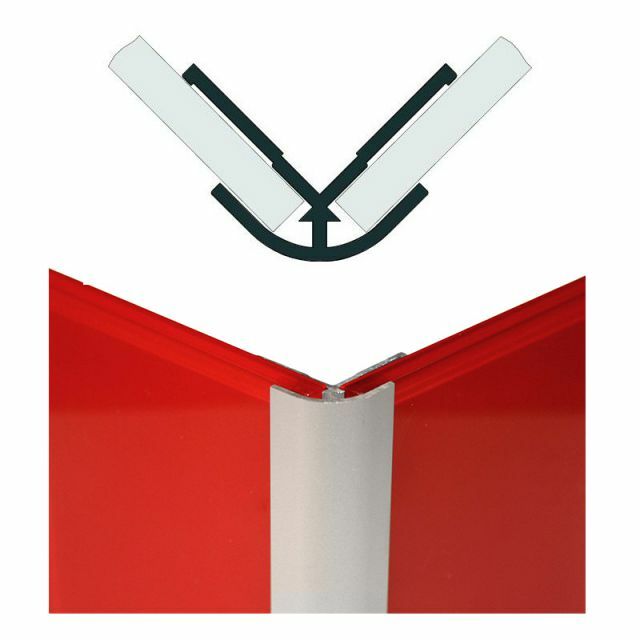 Although silicon can be used, the best approach by far is to use these exclusive profiles to make a proper joint between two panels. 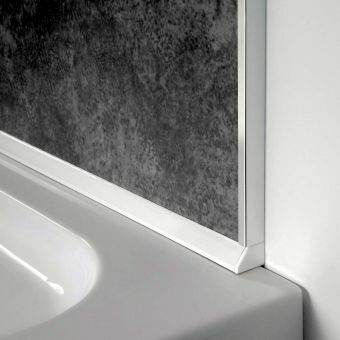 Cast from high-quality material and presented in a wealth of stunning finishes, each one is colour matched exactly to your panels. They will grip each panel and hold them together without allowing water to seep through. 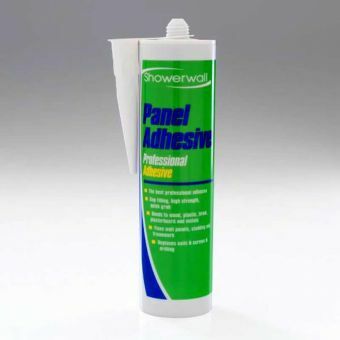 Each joint is 2500mm long and comes in four styles. The edge profile attaches to the end of a panel to give a neat edge while the straight joint joins two panels with a seamless look. 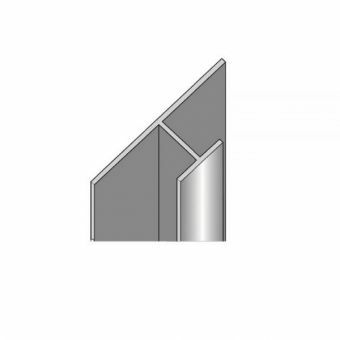 Additionally, an internal and external section gives you a perfect joint in the corners. 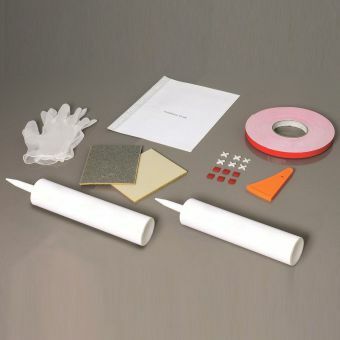 All Lustrolite components are guaranteed for ten years so you can buy with confidence. 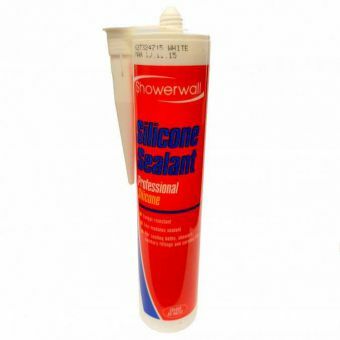 Lustrolite is a key component in creating a light, spacious and inviting shower enclosure or bathroom and these profiles will give you a professional finish without using messy silicone.